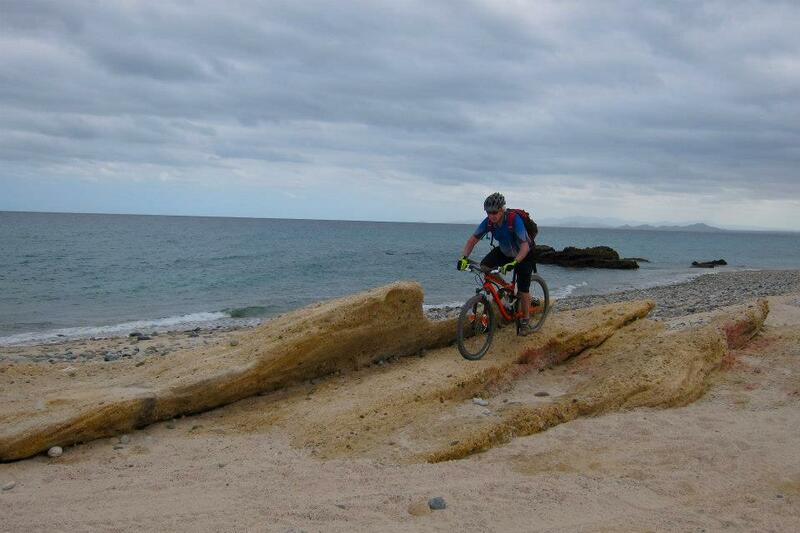 Home » Mountain Bike Tours » Supplement your Baja vacation with some singletrack! In addition to our multi-day Baja Mountain Biking Vacation, Cog Wild is now offering single-day Baja Bike Tours in this spectacular region. We have several options for beginner to advanced riding. Try one or all to fully experience the beauty and adventure that Baja has to offer! 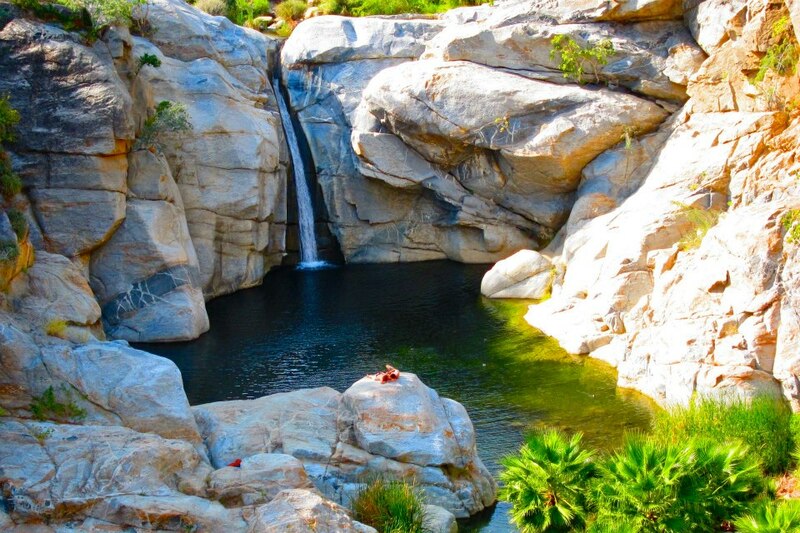 Description: Deep in the heart of Baja, enjoy a route with mostly dirt roads and some single track trails. This ride starts and finishes in the historic town of El Triunfo. Ride through the Cactus Sanctuary and El Valle Perddito, large mountain landscapes, and oases in the middle of some of Baja’s remote mountains. Ask your guide about the amazing cappuccinos, wood-fired pizzas, artisan bread, margaritas and hand made silver jewelry. This mining town in the Sierra De La Laguna mountains holds many secrets waiting to be discovered. Spend your day on desert singletrack with mountain and ocean views. Let our guides show you some of the best riding in Baja, amidst some of the peninsula’s most beautiful scenery. Routes include trails with fun technical sections, and ripping descents. Ride length varies depending on skill and fitness. Don’t forget to ask about the excellent tacos, coffee, art, yoga, and kiteboarding available in Los Barriles! Explore one of Baja’s best paved roads, with virtually no traffic. Begin with breathtaking mountain views as we climb up and away from the Sea of Cortez and over the pass towards Punta Pescadero. You are rewarded with panoramic vistas of the sea below and fun fast descent back to sea level. There are several options, and our guides will help you choose the best paved and or mixed terrain route for your group. Distances range from 5-25 miles. See tabs below for details! Prices do not include bike rentals.